If Darwin and his followers are right, then it should be deemed true that we humans (and in fact all the other organisms on this planet) came to be through the constant and ongoing process of evolution, through the mutation of our collective gene pool, and through the pervading influence of genetic predispositions and external environment. 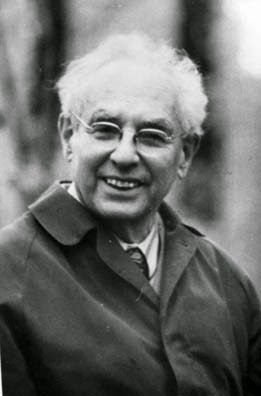 It is the motherload of all theories, since it is all-encompassing, and the “theory of evolution” is one of the most lucid explanations given to describe our origins. Thus, if the theory is true, then our bodies, our inner organs, the way we behave, the way we think, all comes from the evolution of millions of years. And as neuroscientists and all other biologists like to point out in this scientific era, our thoughts, our emotions, our entire psychological makeup, is intrinsically linked to our brains. Human brains have always been upheld as one of the most evolutionary advanced among the species found on our planet. In fact the human brain is so advanced that we can perform activities that other species are only capable of at a rudimentary and primitive level, such as the creation and utilizing of tools, language and symbols usage, theory of mind (the understanding and speculation of what others are thinking), empathy etc. Therefore, this makes us unique among the vast amount of species located on Earth. But what if this is not our limit? What if our evolution has not yet reached a stagnant period, and our brains are ever more propelled to evolve further, even though we are not conscious of the process (since evolution takes a lot of time)? 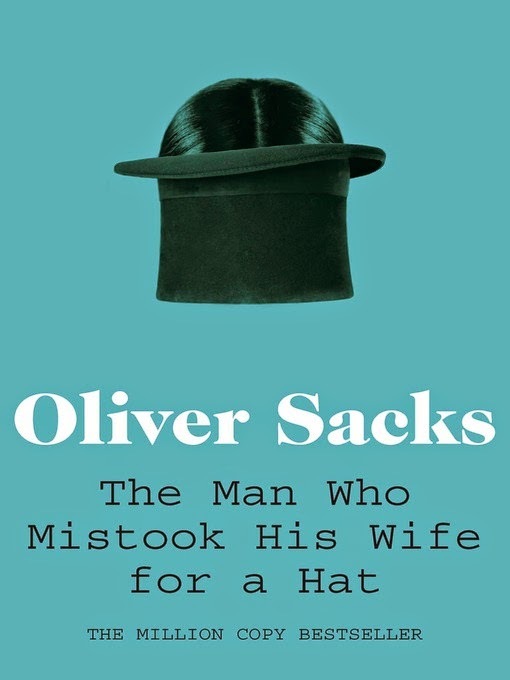 Indeed, such is the purpose of Oliver Sacks, one of the most popular writers of neurology and neurologist in our era, in writing this inspiring and moving book. 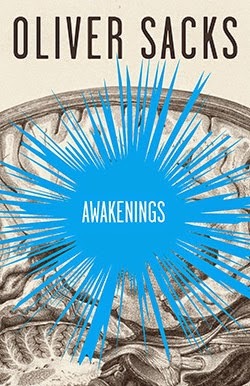 In this profound book there are seven case studies that illuminate the field of neurological deficits, and with a clear and concise prose, you can virtually sense the shimmering empathy and warmth at the core of each and every case study that Dr. Sacks presented in this book. 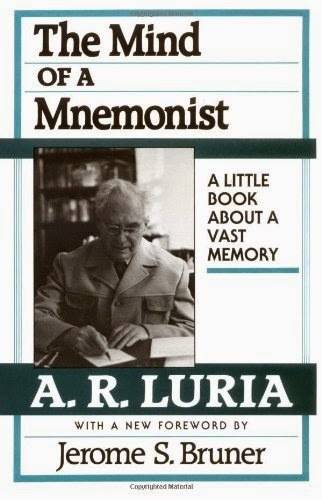 In fact, he drew his inspiration directly (which he so often quotes) from A. R. Luria, also one of the most influential “neuropsychologist” in our modern medical history, who also wrote two influential case studies on neurological deficits: “The Mind of the Mnemonist” and “The Man with a Shattered World”. 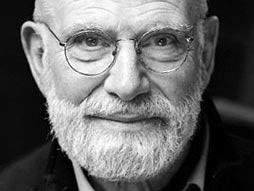 In using Luria’s style of presenting case studies of patients, Dr. Sacks abandoned the so often used clinical way of writing that so predominated our modern medical field, which is laden with professional jargon, in favor of a much more informal, personal, and phenomenological approach while presenting every case. The style of writing can be seen in many of his other books, such as “Awakenings” (which is adapted into an Oscar nominated film), “The Man who Mistook his Wife for a Hat” and etc., which I highly encourage you guys to take a look into. 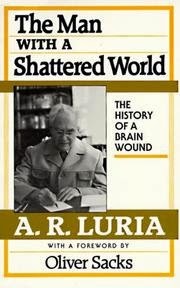 And so, this is what he termed paradoxical, precisely because for “suffering” under these neurological deficits and diseases, the people in these seven case studies are profoundly “disabled”, and yet they are simultaneously changed in the most direct ways of their entire existence, many of which even adapted to the situation, and may even start viewing their “disabilities” as normal, incorporating their “deficiencies” into their being, while being unable to imagine how life would be like if they are to return “normal” again. Such is the case with virtually every case study presented in this book. (1) “The Case of the Colorblind Painter”: This case study depicts a painter and artist who after suffering a sudden brain damage, develops severe achromatopsia, leading him to be unable to perceive colors anymore. (2) “The Last Hippie”: A man develops a large brain tumor in the frontal lobes (usually associated with our higher levels of brain processing, such as personality, cognitive functioning, executive functioning, etc. ), leading his entire personality to change dramatically, and developing severe anterograde amnesia (the inability to form new memories), thus being literally stuck in time. (3) “The Surgeon’s Life”: A surgeon who suffered from Tourette Syndrome, learns how to “control” his tics (uncontrollable impulsive motor, verbal, and mental activities, such as sudden muscle spasms) while performing surgeries (!!!!). (4) “To See and Not to See”: A blind man since his early childhood suddenly regains his eyesight through the advent of medical technology, becomes disturbed by the prospect of seeing, and has problems coordinating and adapting to this newly “found” sense. (5) “The Landscape of His Dreams”: An artist retains a highly detailed picture of his early home village in Pontito, Tuscany (Italy), despite him haven’t been home for many years. His imagery and memory has an uncanny quality of precision, and he is obsessed with it. (6) “Prodigies”: This case study explores the relationship between Dr. Sacks and the famous autistic savant, Stephen Wiltshire, who is also famous for his accurate memory capabilities and artistry. 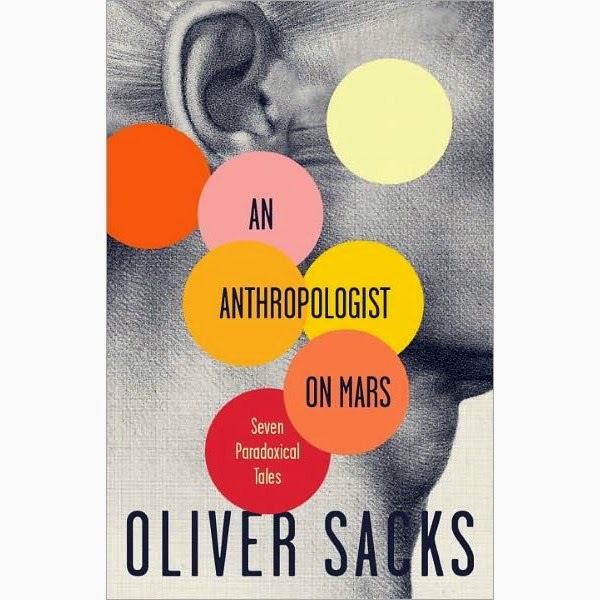 (7) “An Anthropologist on Mars”: This case study also explores the relationship between Dr. Sacks and the equally famous autistic person, Temple Grandin, who was famous for her designs on lifestock production facilities that are humane. I have briefly discussed this case study on our last movie review, “Rain Man”, and the title refers to Grandin’s incapability to understand “normal” human interactions. And thus, this shall conclude this week’s book review, and I hope you will find this book enlightening, as much as I do. And I hope that you will enjoy this review. This is a book that I deeply admired, not only for its intellectual clarity, but also for its humane warmth that radiates through the lines and pages. And when you finish it, you may come to realize, that there are no limits to our human capacity to change and adapt, no matter it is our brains, our organs, or even our psychological mechanisms, and no matter how serious the conditions that we are all in. Because this is inherent in all of us.